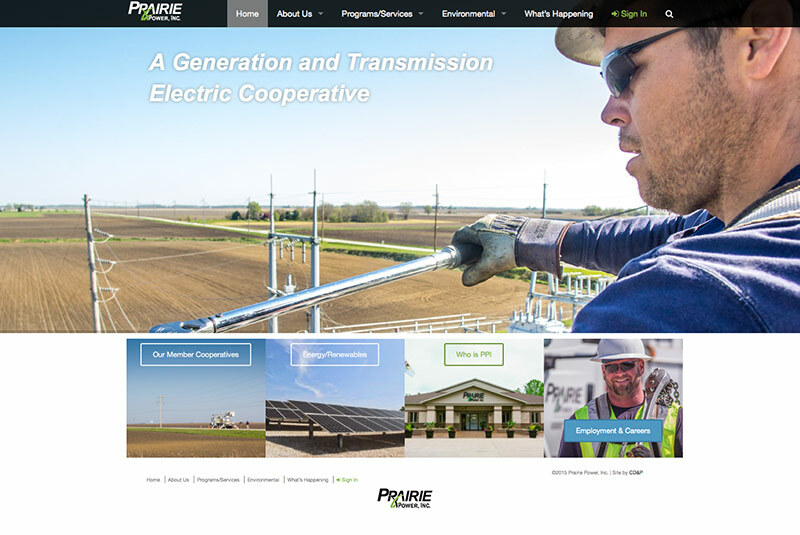 Prairie Power, Inc. (PPI) is a member-owned, not-for-profit electric generation and transmission cooperative. Prairie Power, Inc. produces and supplies wholesale electricity to 10 electric distribution cooperatives in central Illinois. PPI’s distribution cooperatives provide retail electric service to approximately 78,000 members within their local service territories. 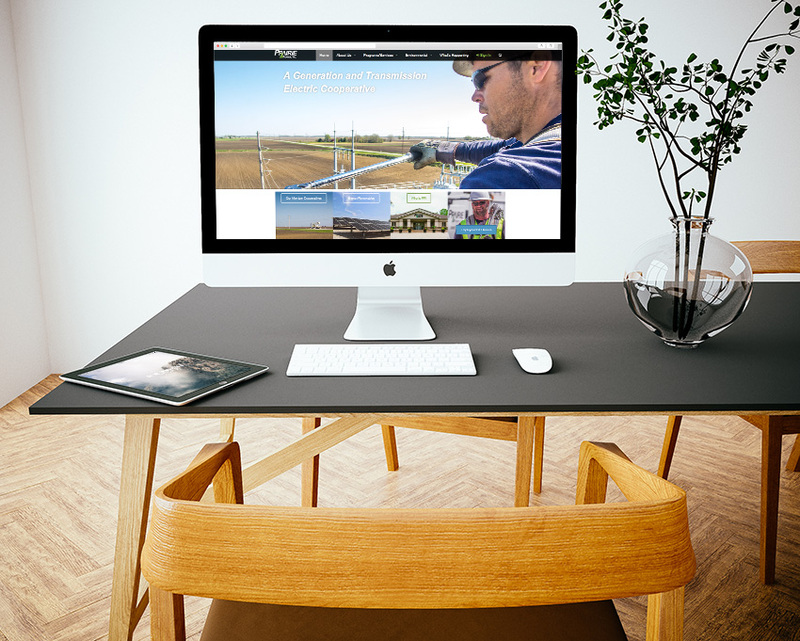 PPI wanted a new responsive website that was visually engaging yet featured a minimalist style.